The FCA’s rules are permanent and are in force as of 2 April 2019. 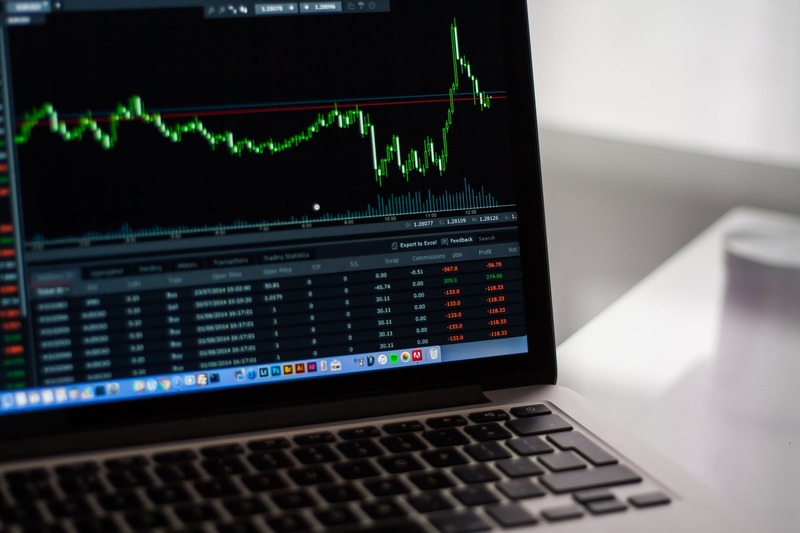 In July 2018, the FCA enforced a temporary ban on trading binary options for the retail segment. As was expected, this restriction will now remain permanent in force. This decision, adopted by the regulator, did not come as a big surprise to market participants. The FCA’s rules, in general, are the same as the European Securities and Markets Authority’s (ESMA) temporary restrictions regarding binary options. At the same time, the FCA is also applying its rules to so-called ‘securitized binary options’ that were excluded from ESMA’s prohibition. Securitized binary options are not currently sold in or from the UK. The FCA believes these products (Securitized binary options) potentially can create the same risks for investors and so they are extending the area of the prohibition in order to prevent this from happening. The FCA calculates that the final decision made in relation to binary options could save retail consumers up to £17m per annum, and may reduce the risk of fraud by unauthorized entities claiming to offer these products. "Binary options are gambling products dressed up as financial instruments. By confirming our ban today, we are ensuring that investors don’t lose money from an inherently flawed product." UK consumers should continue to be cautious and on the lookout for binary options investment scams, and should only deal with financial firms duly authorized by the FCA. Since the sale of binary options to retail consumers is now prohibited, and any company providing binary option services to retail consumers may be a fraud. Read our blog to keep abreast of all interesting and actual investment news.